Elderly square dancers in China to dance their own way! ‘Square dancers’ in China were shocked to hear local media reports that the General Administration of Sport and the Ministry of Culture wanted to ‘standardize’ their dances. It has been reported that the authorities wanted participants to follow 12 “scientific” and “healthy” routines which were designed by “experts” to promote unified national routines. This announcement was seemingly supported by an online instructional video issued by the Government for the new “choreographed practices”, which were set to “Little Apple” by the Chopstick Brothers. It’s reported that the change was prompted by disputes over noise and venues, with some residents throwing coins, rocks and even feces at participants for blasting their music until late at night”. 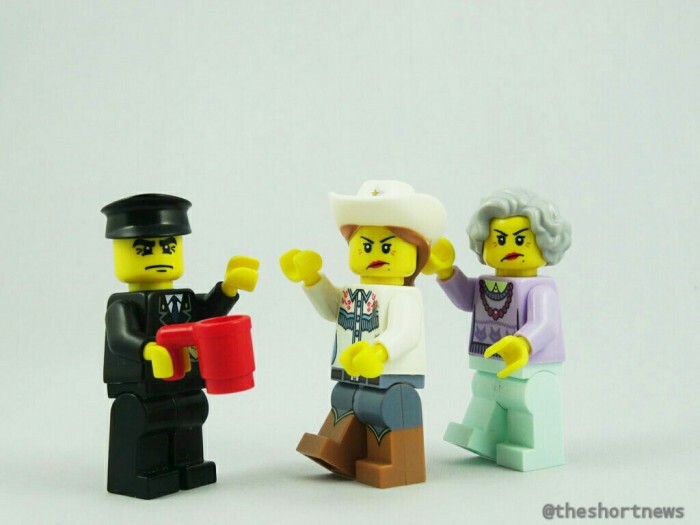 However, due to the outcry from these ‘dancing grannies”, it seems the Government has amended its policy and clarified that the new routines were only meant to provide scientifically sound alternatives to existing routines and that the ‘enforcement’ of these routines was simply a misunderstanding. Line dancing has become increasingly popular in China over the past decade. It is estimated that 100 million people (mostly female retirees) congregate at plazas and spare public ‘squares’ of pavement (hence it is often referred to as square dancing) to take part in square dancing. During the activity, a leader will often play pop and folk classics from a boombox and lead participants through a handful of dance routines.